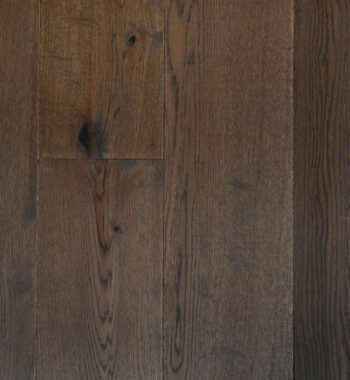 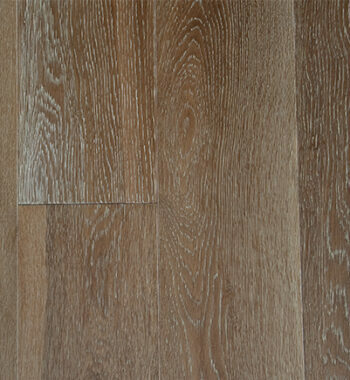 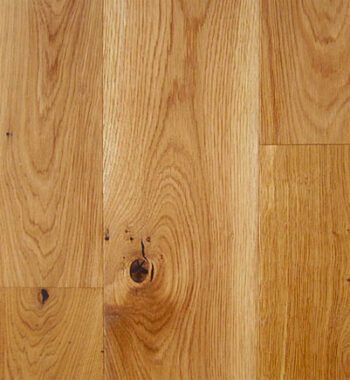 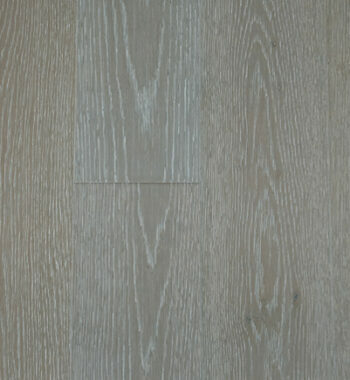 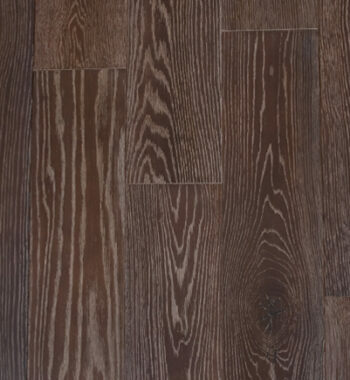 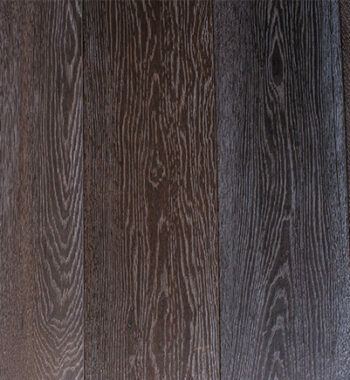 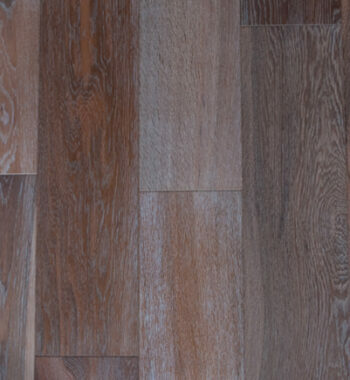 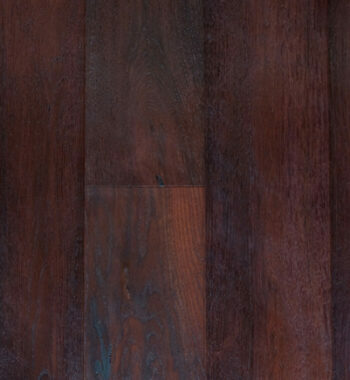 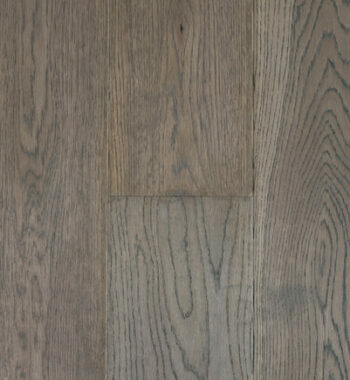 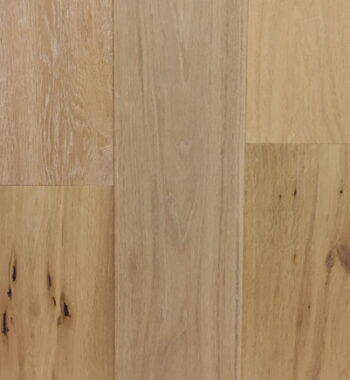 Canewood channels a rustic, natural appearance with its light tan color and visible dark knots. 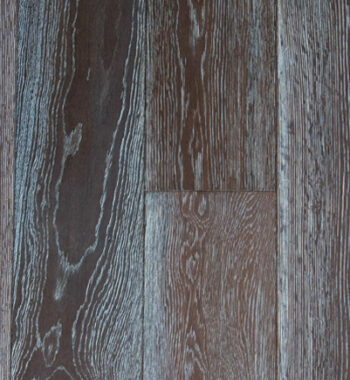 The wire brushed face gives it a vintage-inspired look and features an eco-friendly WOCA oil finish. 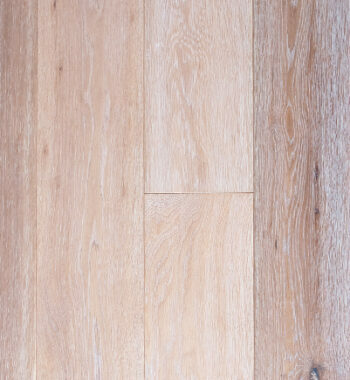 These extra-long, exceptionally wide 7” planks are made exclusively from live sawn European white oak with a thick wear layer and micro-bevel edges. 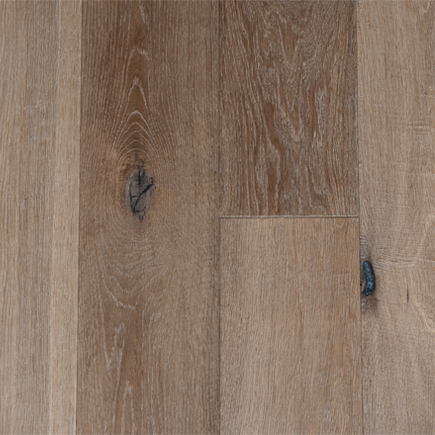 Lush as the French countryside, elegant as a Parisian apartment, and as modern as the St. Tropez boardwalk – fall in love with the French Connection!